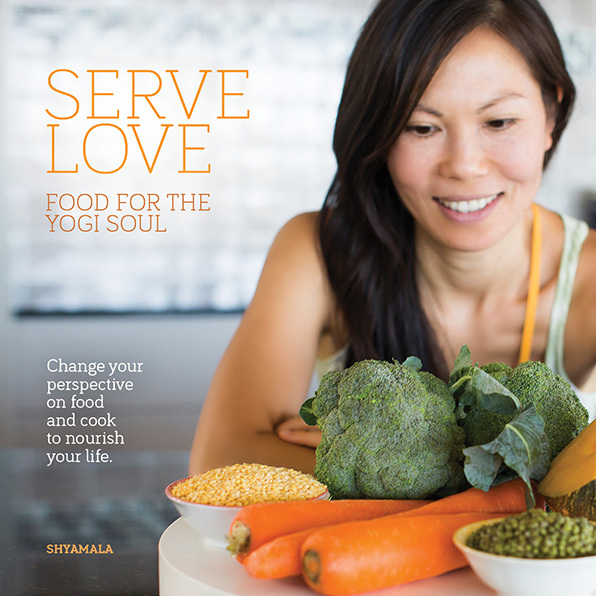 Yoga is a lifestyle where diet plays an important role, so choose your food wisely and let it nourish your life. Be conscious of your food choice and you will discover the real benefits of eating for a calm mind and good digestion within the guidelines of a yogic diet. This cookbook is a collection of well-loved recipes that promise to excite your taste buds, reduce your time in the kitchen, yet are still full of wholesome goodness to bring about a serene mind and good health so that you can nourish your life and loved ones.